Aurora Real Estate & Development, Inc. is a real estate company specializing in office and industrial investment properties in the State of Arizona. Our expertise is the hands-on approach of managing and leasing our properties with a straightforward, no-nonsense approach that puts tenants in direct contact with ownership. We manage our portfolio from an owner’s perspective with an eye toward solving problems for our customers: our tenants. As the owner and property manager, our mission is to provide personalized attention to today’s challenges that has the best interests of our tenants in mind as well as the long-term interests of our properties. 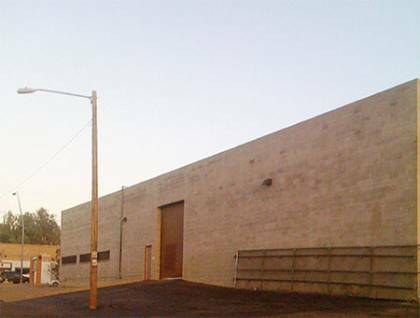 Currently, the bulk of the available space is in small to medium sized industrial space. Please review our available list of properties, search space for the range of square feet needed or use the map at right to locate the available square feet in a certain area of town. Click on portions of the above image, and you will be linked to the commercial rental property in the area of your choosing.